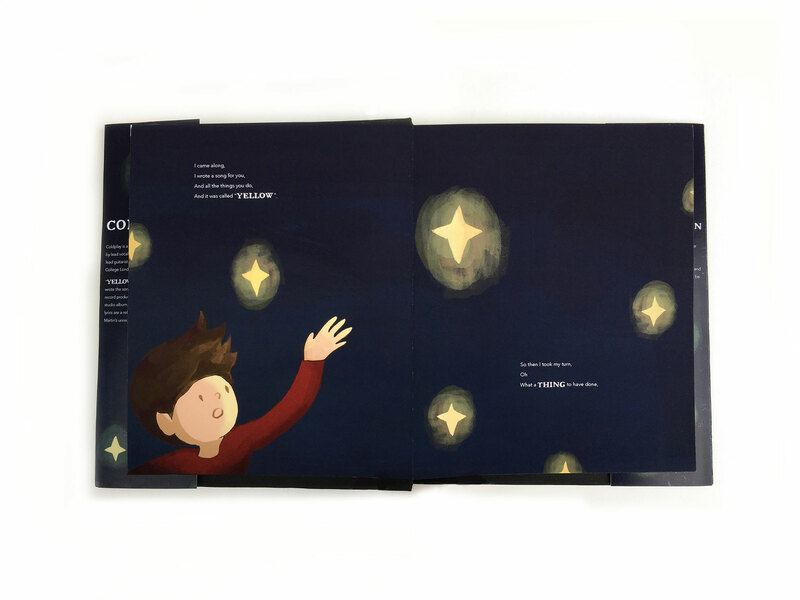 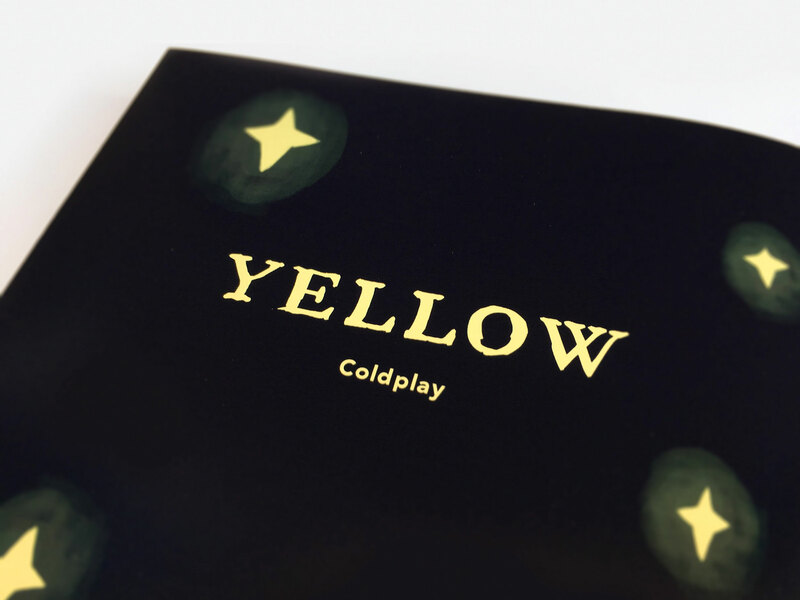 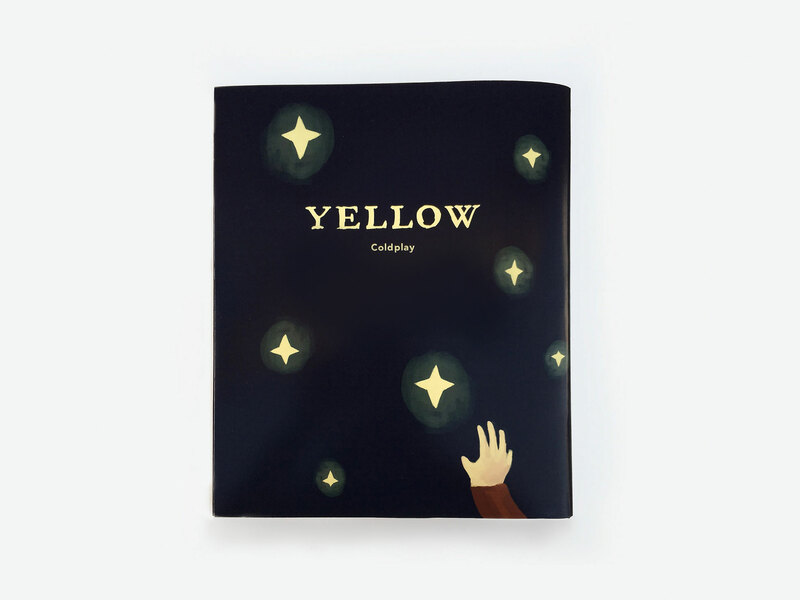 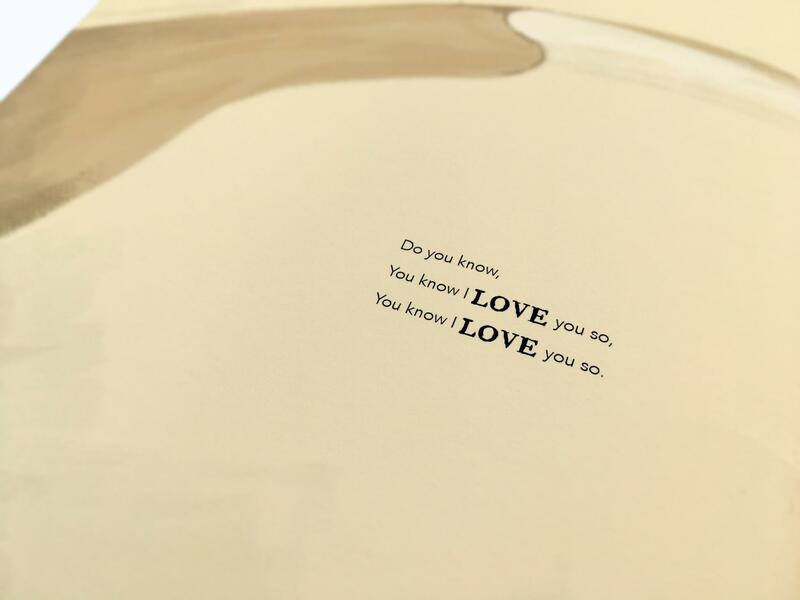 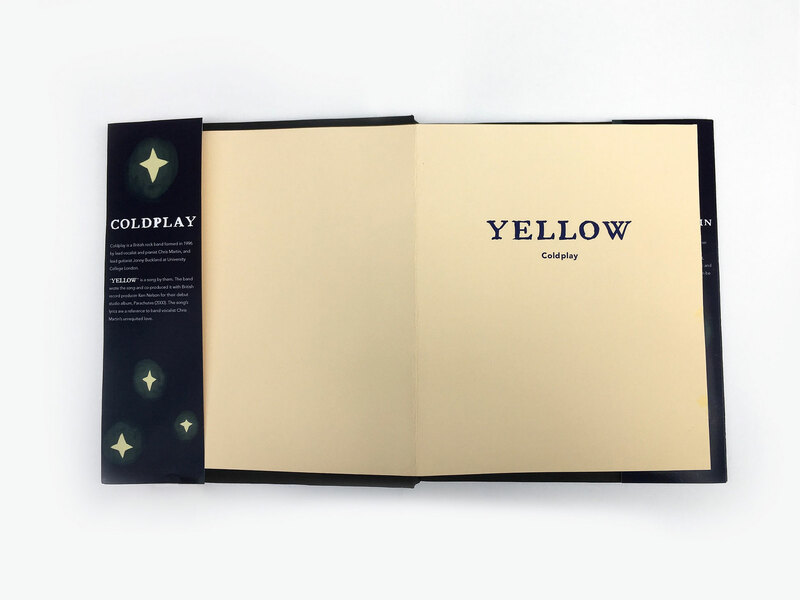 This lyric book reinterpreted the song Yellow by Coldplay in a children's book style. 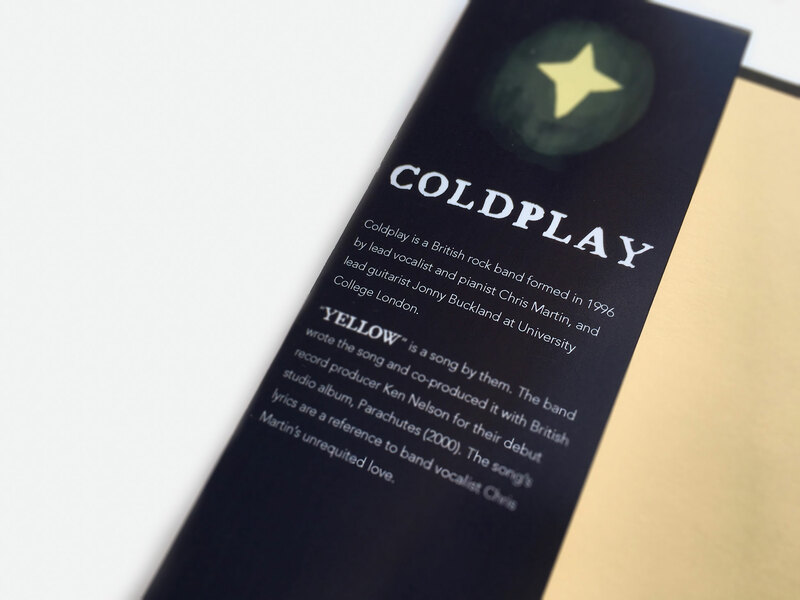 The song’s lyrics referenced to band vocalist Chris Martin’s unrequited love. 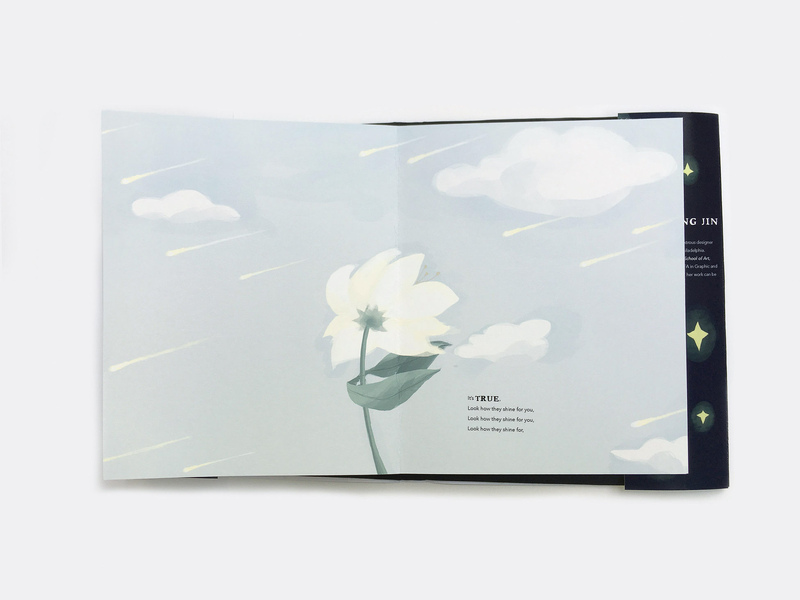 I focused the characters on a boy and his long search over the world for his flower. 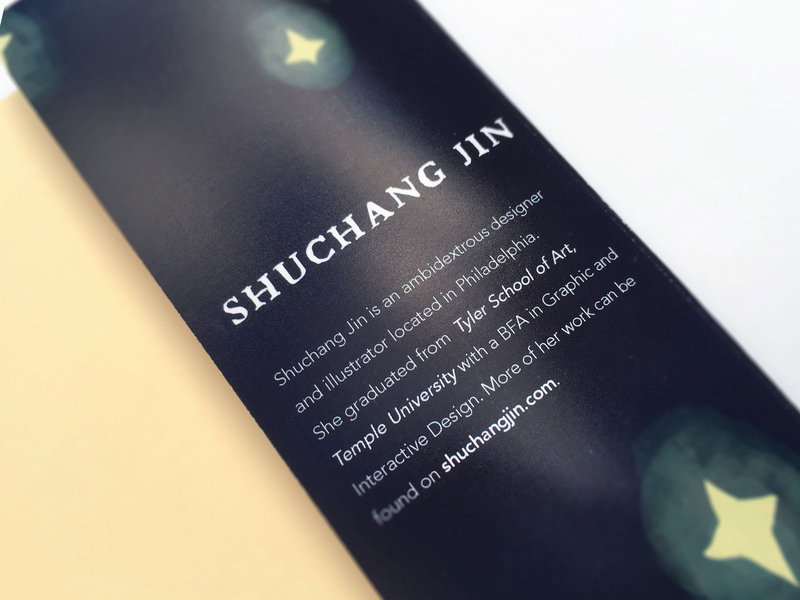 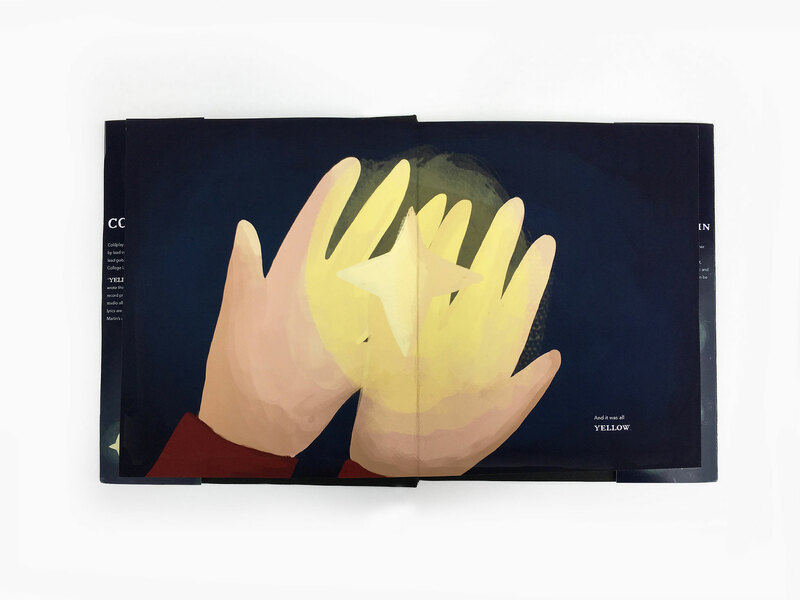 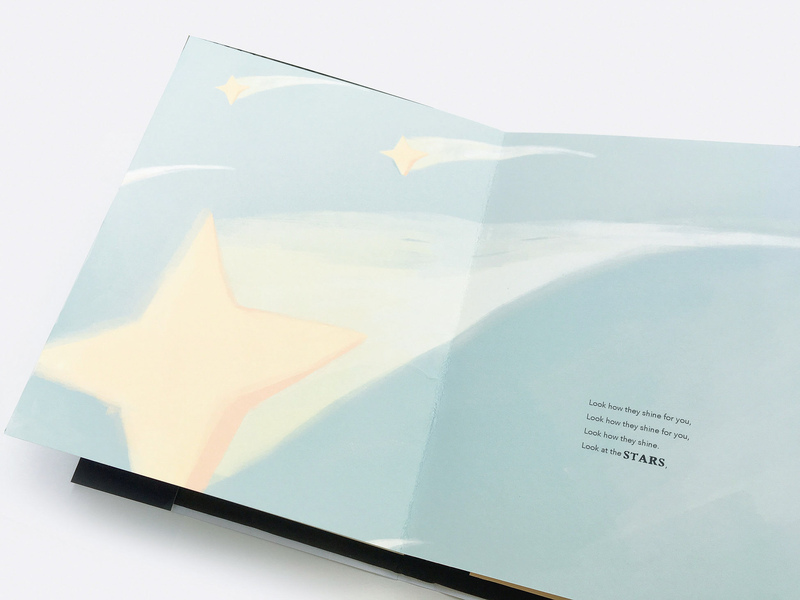 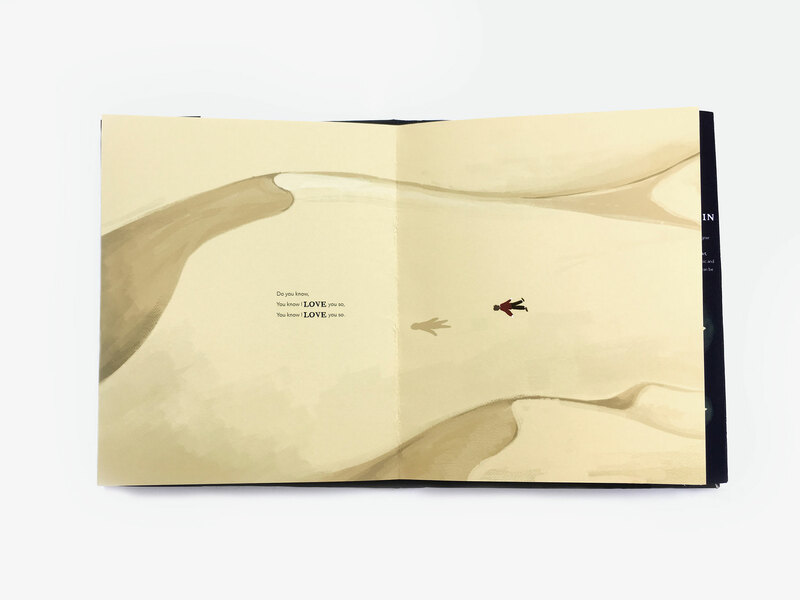 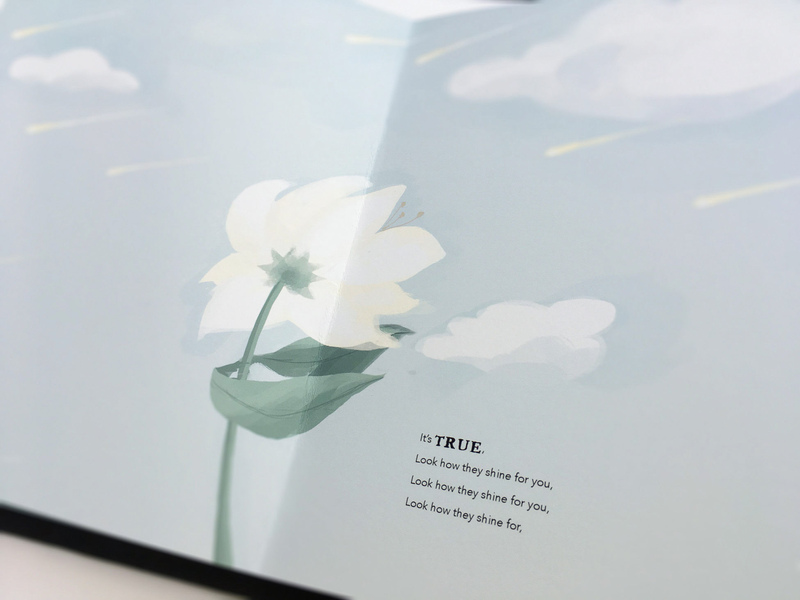 The visuals of the book were inspired by the story and the aesthetics of The Little Prince.